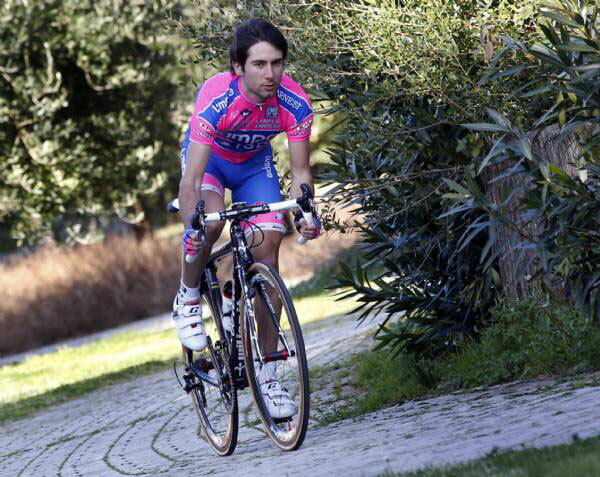 Diego Ulissi was born in Cecina (15 July 1989) and won the Junior World Road Race Championships in 2006 and 2007. He is the second cyclist ever (after Giuseppe Palumbo) to achieve two consecutive World Junior Road titles. Known as “Il Pendolino” (The Little Train), his palmarès includes six Giro d’Italia stages (2011, 2014, 2015, 2016), the 2013 editions of Milano-Torino and Giro dell’Emilia and the overall classification of the 2011 Tour of Slovenia.